The findings of the Johns Hopkins Medicine study, which was not designed to determine cause and effect, were published July 18 in Molecular Psychiatry. Specifically, it found that people hospitalized for an episode of mania had more than three times the odds of having ever eaten nitrate-cured meats than people without a history of a serious psychiatric disorder. Manic states can lead to dangerous risk-taking behavior and can include delusional thinking, and most of those affected experience multiple hospitalizations in the course of their psychiatric illness. Yolken, trained as an infectious disease expert, was originally interested in whether exposure to infections such as viruses transmitted through food might be linked to any psychiatric conditions. Between 2007 and 2017, as part of an ongoing study, he and colleagues collected demographic, health and dietary data on 1,101 individuals aged 18 through 65 with and without psychiatric disorders. Approximately 55 percent of the participants were female and 55 percent were Caucasian, with 36 percent identifying as African-American. A study of their records between 2007 and 2017 showed that, unexpectedly, among people who had been hospitalized for mania, a history of eating cured meat before hospitalization were approximately 3.5 times higher than the group of people without a psychiatric disorder. Cured meats were not associated with a diagnosis of schizoaffective disorder, bipolar disorder in people not hospitalized for mania or in major depressive disorder. No other foods about which participants were queried had a significant association with any of the disorders, or with mania. 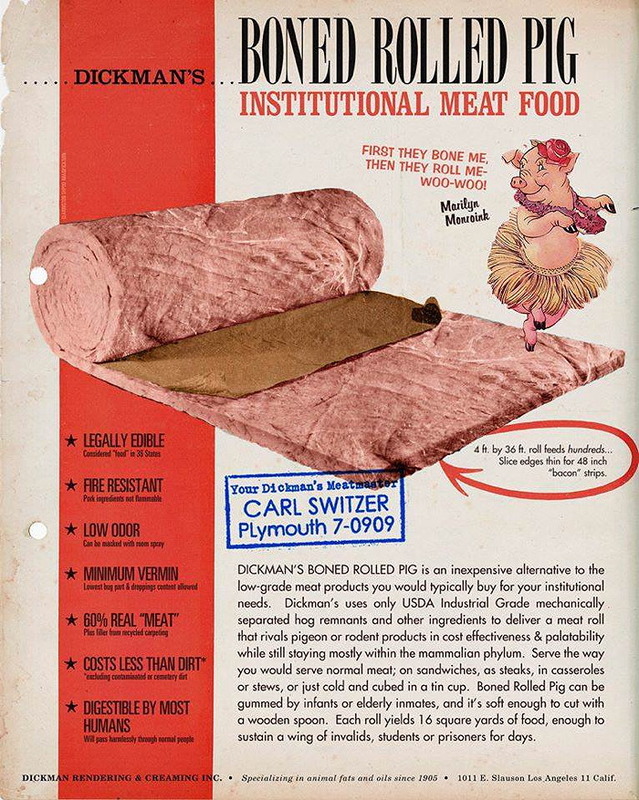 Next, the team worked with a Baltimore-based beef jerky company to create a special nitrate-free dried beef. They repeated the experiment, this time giving some rats the store-bought, nitrate-prepared jerky and others the nitrate-free formulation. The animals that ate the nitrate-free meat behaved similarly to a control group, while the animals that consumed the nitrates once again showed sleep disturbances and hyperactivity similar to that seen in patients with mania -- increased activity during normal sleep times and in new environments. 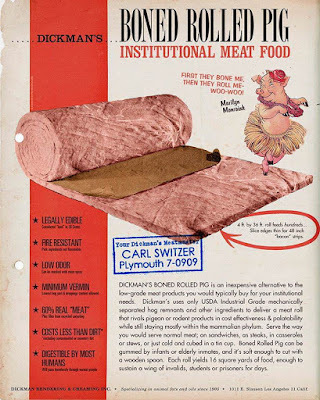 Importantly, the amount of nitrate being consumed on a daily basis by the rats -- when scaled up to the size of a human -- was equivalent to the amount a person might eat for a daily snack, such as one beef jerky stick or hot dog. When the group analyzed the gut bacteria of the different groups of rats, they found that animals with nitrate in their diet had different patterns of bacteria living in their intestines than the other rats. Moreover, the animals had differences in several molecular pathways in the brain that have been previously implicated in bipolar disorder. Yolken's group recently published results of a separate study showing that when people with bipolar disorder are given probiotics -- which can change the composition of gut bacteria -- after a manic episode, they are less likely to be rehospitalized in the following six months. "There's growing evidence that germs in the intestines can influence the brain," says Yolken. "And this work on nitrates opens the door for future studies on how that may be happening."